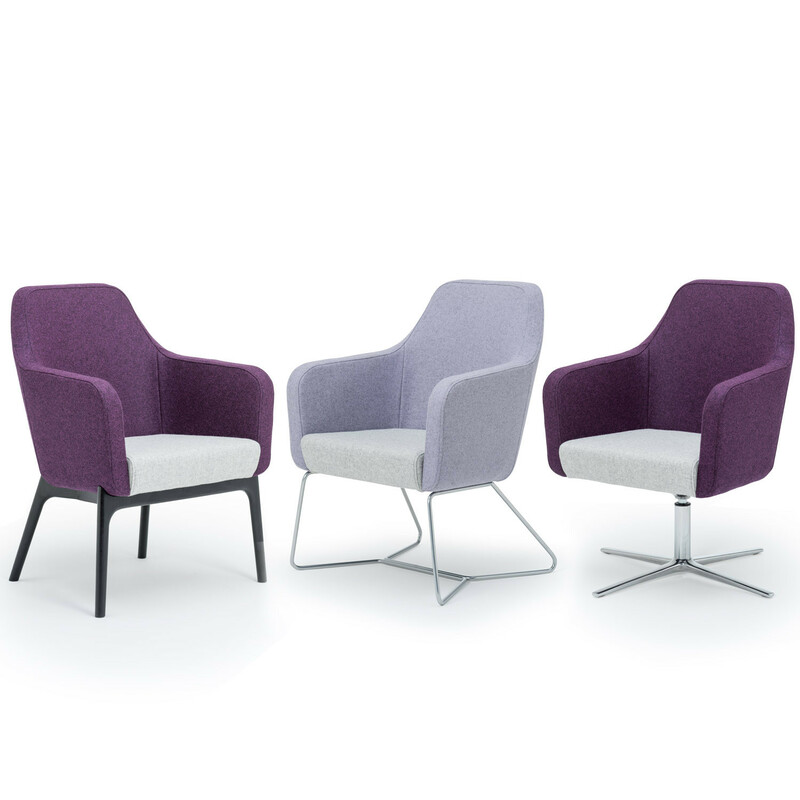 Harc Tub Chair low back is ideal for both lounge and meeting environments. 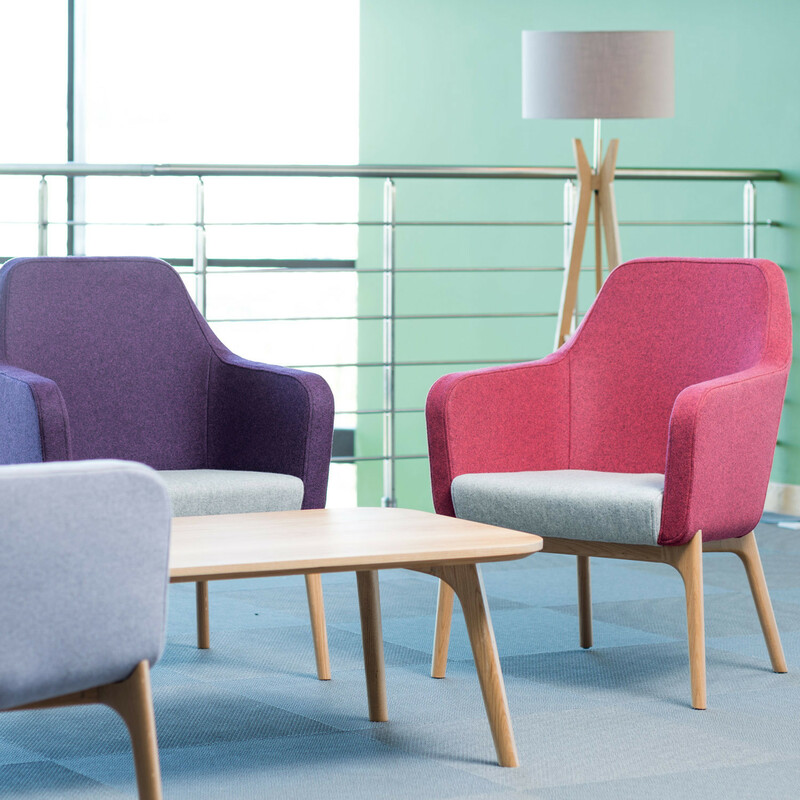 With three base options, you can choose to have either a wood four-legged frame, steel rod skid base, powder coated aluminium or polished aluminium swivel and tilt base. This allows you to introduce Harc Tub Chair into a range of office areas while maintaining a uniform look throughout. 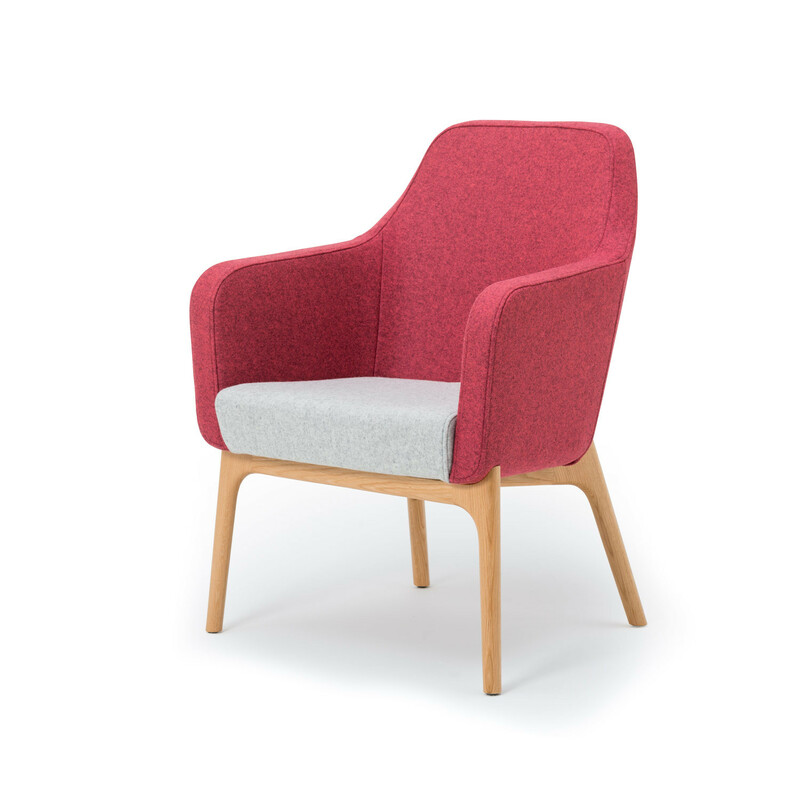 You are requesting a price for the "Harc Tub Chair"
To create a new project and add "Harc Tub Chair" to it please click the button below. 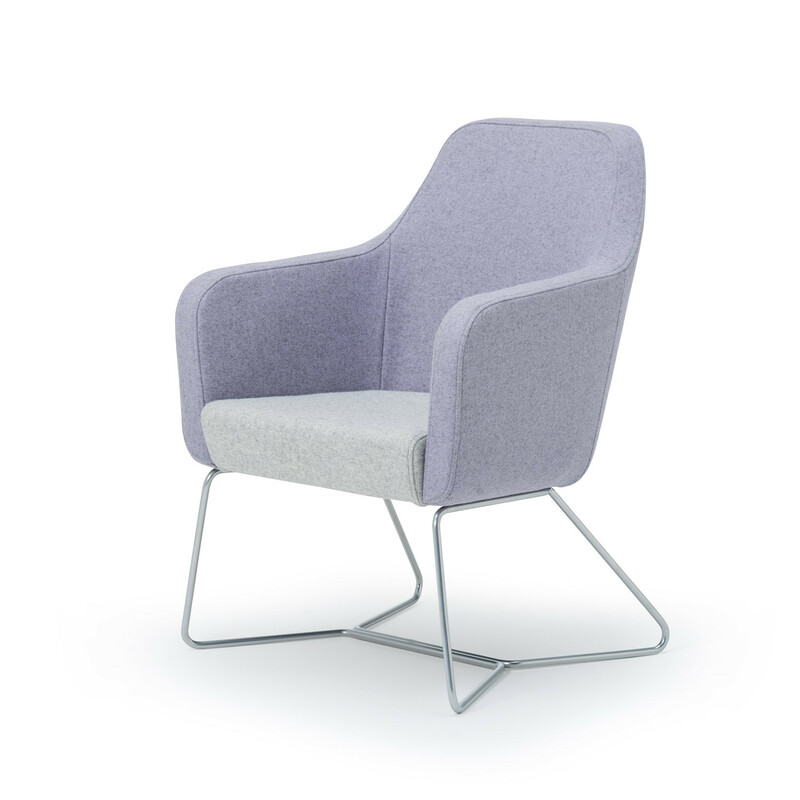 To add "Harc Tub Chair" to an existing project please select below.